Speech pathologists are all about having materials that can target a lot of goals and keep students engaged. 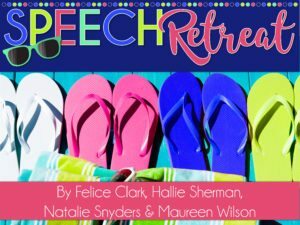 If you are an SLP working with Prek-2nd grade age students, then I highly recommend using My Little House in speech therapy. 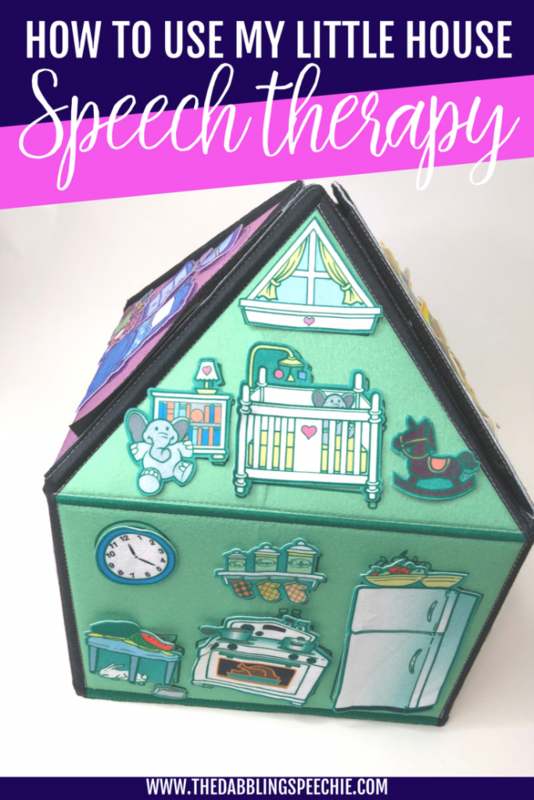 Today, I am going to be sharing about how to use My Little House in speech therapy. 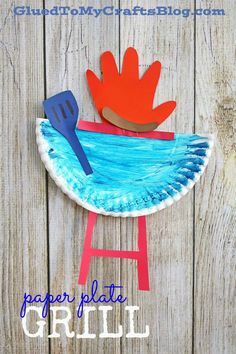 BTW, this resource is durable and easy to store! Who Designed My Little House For Speech Therapy? 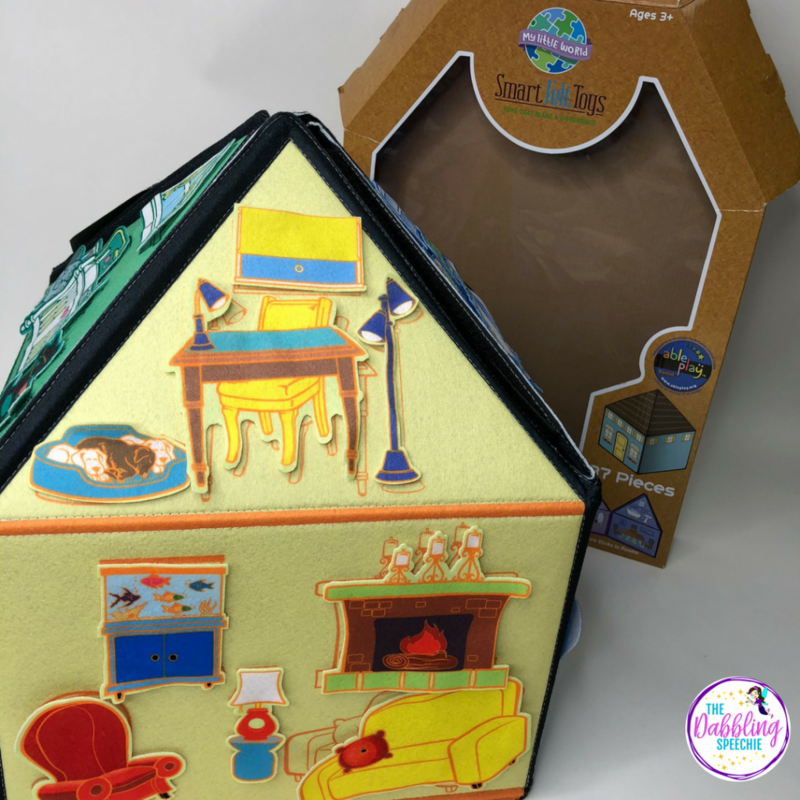 Have you heard of My Little House by Smart Felt Toys? 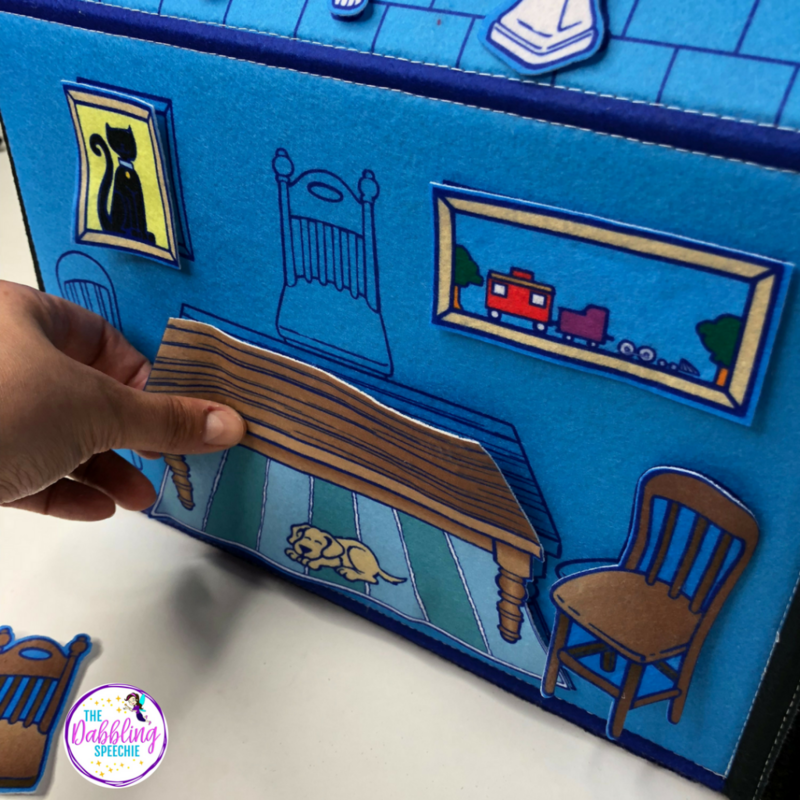 It is a reversible felt toy house that works on developing early language skills. My Little House was created by speech language pathologist, Yvonne Johansen. She designed this house after years of using felt boards in speech therapy. This house can be velcroed together to be a 3-dimensional house or laid flat on the therapy table or floor. When I attended the ASHA convention in 2016, I spotted the Smart Felt Toys booth and was instantly attracted to the toy house. I bought a My Little House toy for my caseload on the spot. 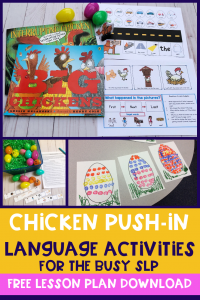 This became a toy that really helped my TK-1st grade students working on language. I was able to modify this therapy material to meet the needs of my mild language impairment student to my mod-severe (as long as they don’t like eating things, that is lol). My only small, tiny complaint about the My Little House was that the felt pieces sometimes didn’t stick well to the house. I have since connected with the Smart Felt Toys company and they gave me a new and improved My Little House to trial out and share with all of you. They too noticed the felt pieces were not sticking as well as they liked, so they found some new felt. It has made all the difference and I haven’t had problems with this newer house. Answer WH– Questions – Student can answer “What, Where, Who” questions about the items. If they are struggling with answering questions, you can do it as a receptive task such as “Find the item that you sleep on.” Furthermore, you can use the felt pieces to give a field of choices ranging from 2-4 items. 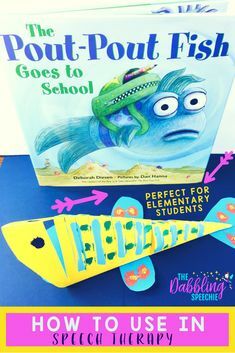 Lay out the felt pieces and have the student find an item by function, location, or another attribute, such as “Find the one that you sit on.” Then, the student picks the item out of the field of choices and can put it on the house. 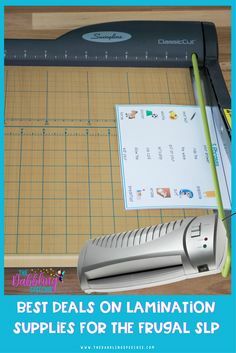 Articulation – There are so many felt pieces that you can find words with a LOT of sounds for your students to work on while playing with this house. 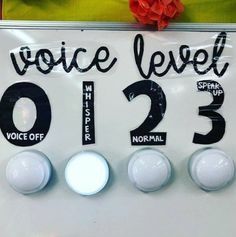 Another alternative way to work on articulation, is to set up the session for drill or lesson based teaching for the first 15 minutes of the session. Then, the last 10-15 minutes, you can work on targeting their sounds in a more naturalistic activity while playing with the Little House toy. 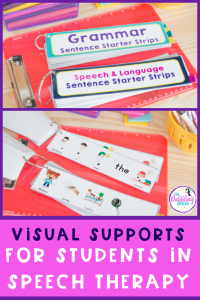 Functional Communication – You can work on CORE vocabulary for your students working on increasing functional communication. 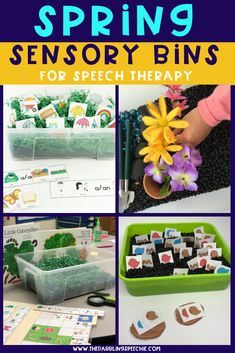 Several of my students that are non-verbal or limited verbal made a lot of growth with increasing communication beyond requesting with CORE Boards. You can read about this low tech communication support HERE. 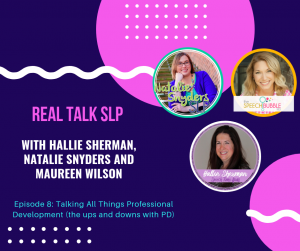 If you are interested in my journey learning about CORE boards, you can check out this guest post I wrote on Natalie Snyders SLP’s blog. 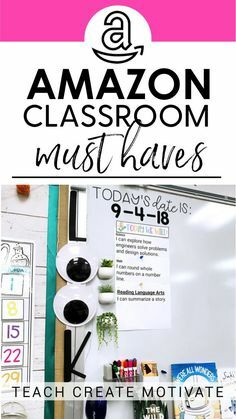 Using the My Little House and a CORE board, communication book or visuals supports, students can work on answering yes/no questions about the felt items or what item they want next, more, all done, look, fun, I like, I don’t like, and I could go on and on. You can also work on putting the item “on” and taking the felt items “off”. 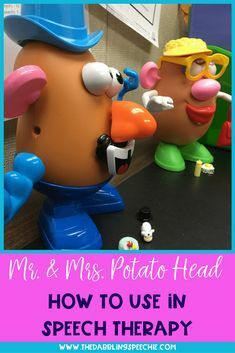 Social Skills – This house toy creates a lot of structure for communication. 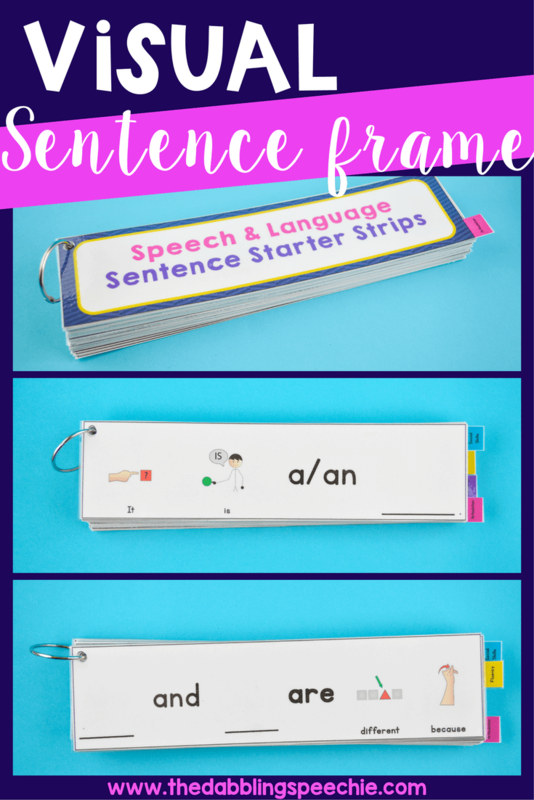 My students with social pragmatic delays need resources with structure to help them with learning the social scripts and words to use. Work on turn taking, making requests, creating a story, answering social questions and solving problems such as “Why does a baby sleep in a crib?” or “What do you do if you want to heat something on the stove?”. 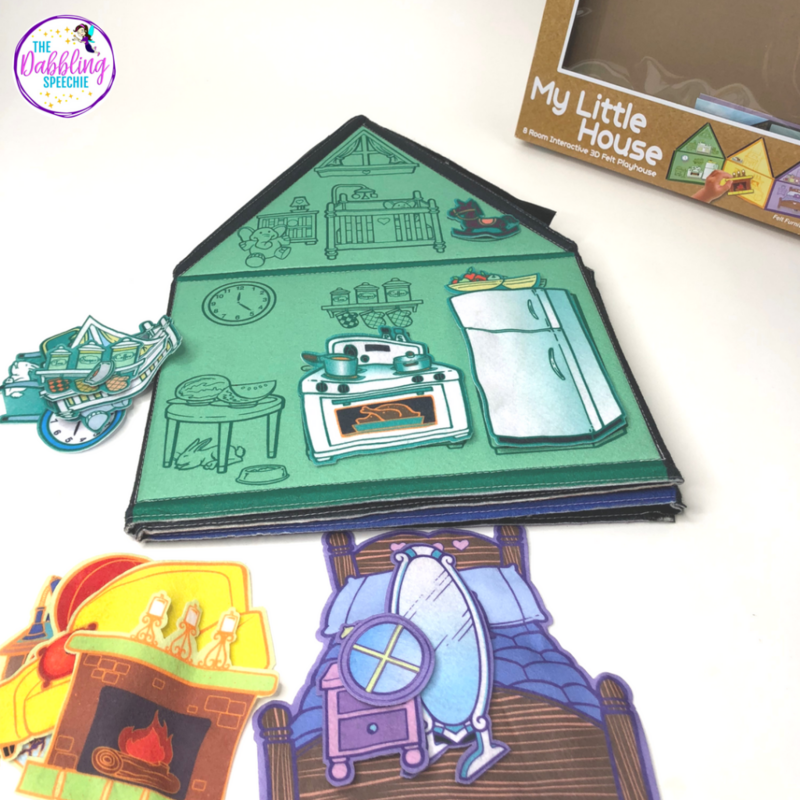 Grammar and Morphology – You can use the items from the My Little House for creating grammatically correct sentences. 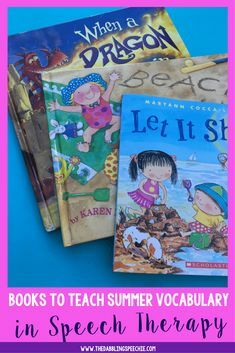 There are plurals and singular items, so you can practice marking “toys”, “fruits” and “candles”. Practicing adding in adjective and prepositional phrases in your sentence by describing the color and location of the items. Basic Concepts – Yvonne has thought each of the rooms out beautifully, placing items strategically for clinicians to work on basic concepts. The dogs are sleeping “next to” the desk, the “dog” is under the table, and in the bedroom scene, the shoes are “under” the bed. You can work on following directions with “first, then, before, after”. 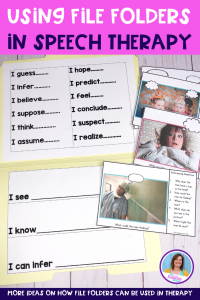 Vocabulary – I have so many students working on learning critical attributes about common nouns. You can have students practice describing the nouns by category, function, location, parts, size, color, texture, and background knowledge details. You can work on the category “home” and “furniture” with this resource as well! What do you think about My Little House? 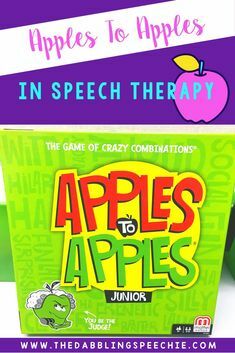 How would you use this therapy resource? Do you have one? What have you liked about this therapy toy? Share in the comments!